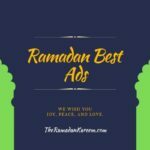 Searching for Ramzan Naats to bring peace to your soul? 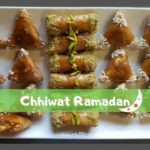 Our Ramadan Naats Download Collection is here to refresh and strengthen your faith on Prophet (PBUH). 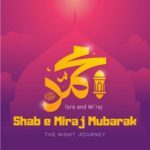 Naats are the words of poets which are written to specifically praise our Nabi (SAW). 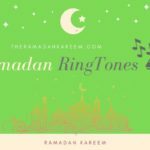 TheRamadanKareem brings the Ramadan naats in Urdu for free download. 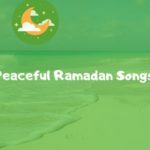 In our Naat collection, you will find the naats of famous Naat Khawans including Junaid Jamshed, Mushtaq Qadri, Tasleem Ahmad Sabri, Siddiq Ismail, Fazley Ahmad Raza and many more. 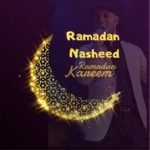 Listening to these soulful Naat Sharif in Ramadan Kareem not only increase our love with Muhammad (SAW) as well as motivate us to follow his teachings. 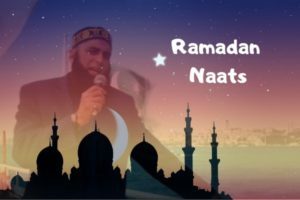 So here you will find all the famous naats of famous Naat Khawans to download for free.